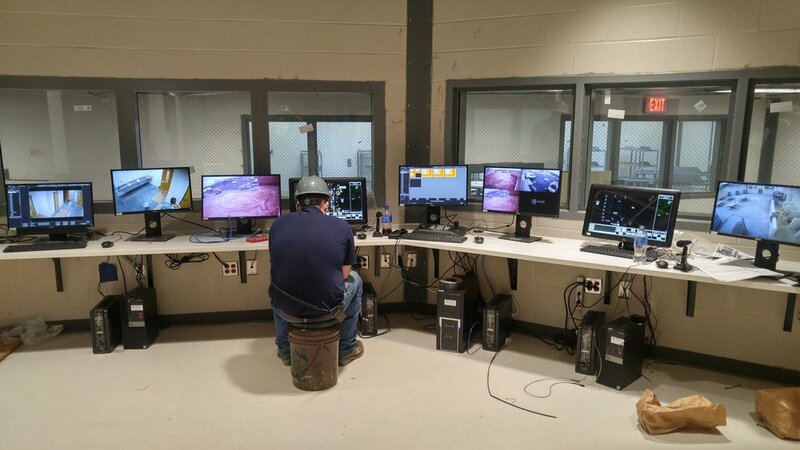 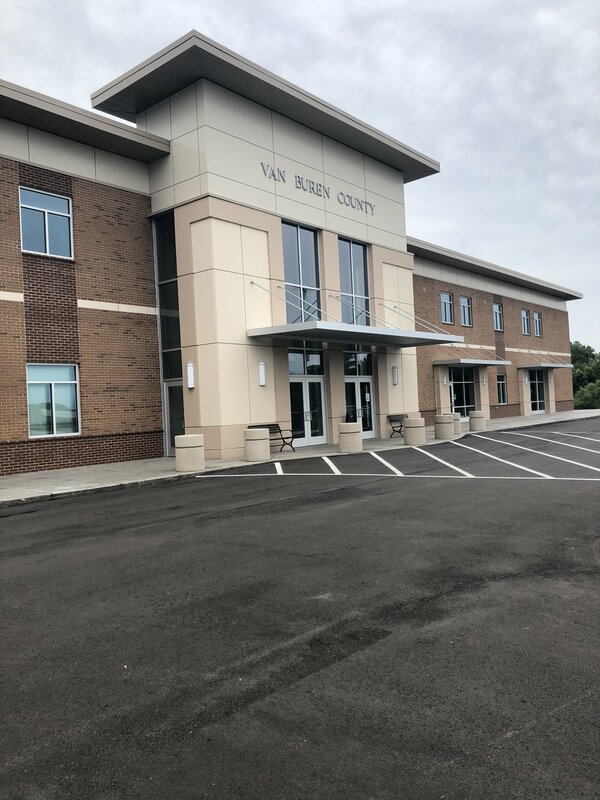 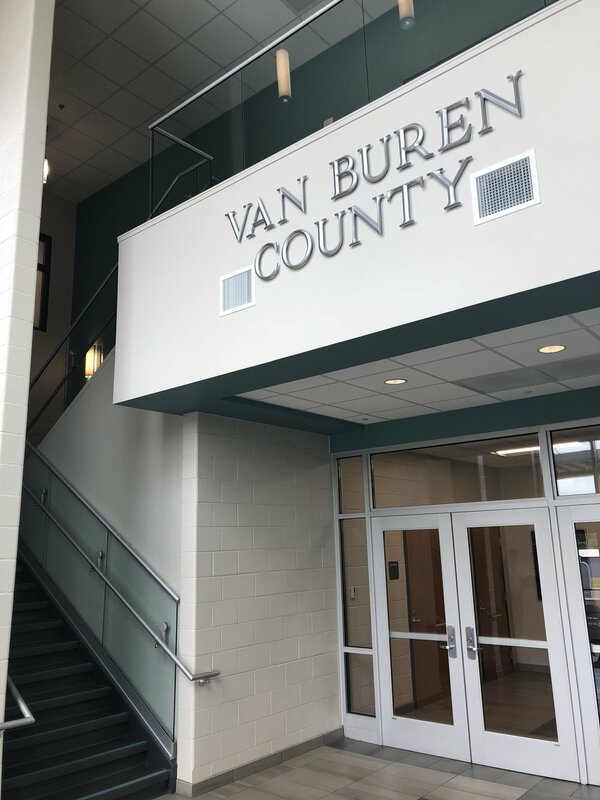 The Van Buren County Administration Facility & Jail project in Spencer, Tennessee is a replacement of the county's administrative offices that were destroyed by fire and major improvement of their jail facilities. 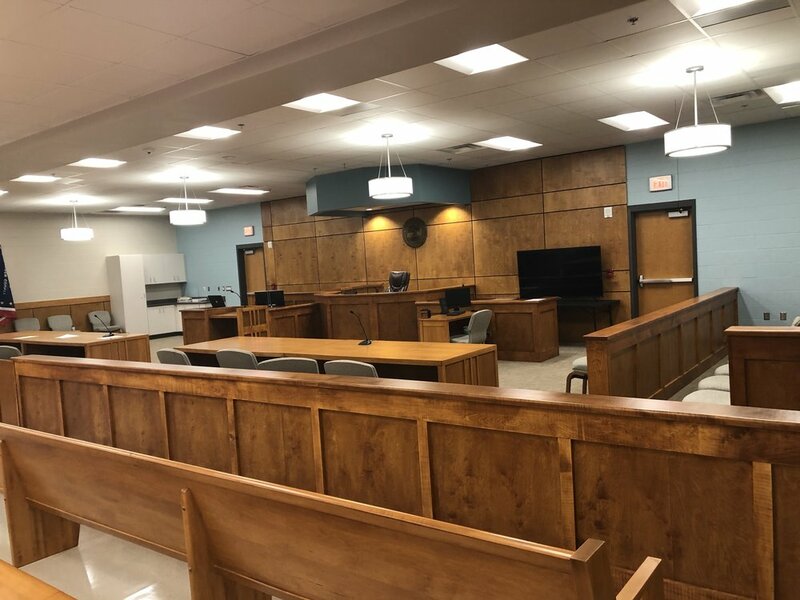 It includes new construction of 50,000 SF of new offices for county officials, a courtroom, judges chambers, and full jail facilities. 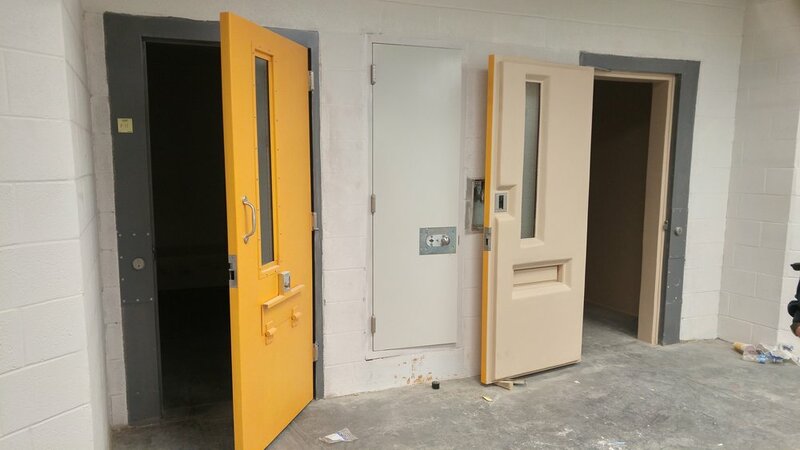 Fully automated security throughout the jail portion is also included along with new county sheriffs offices and meeting facilities. 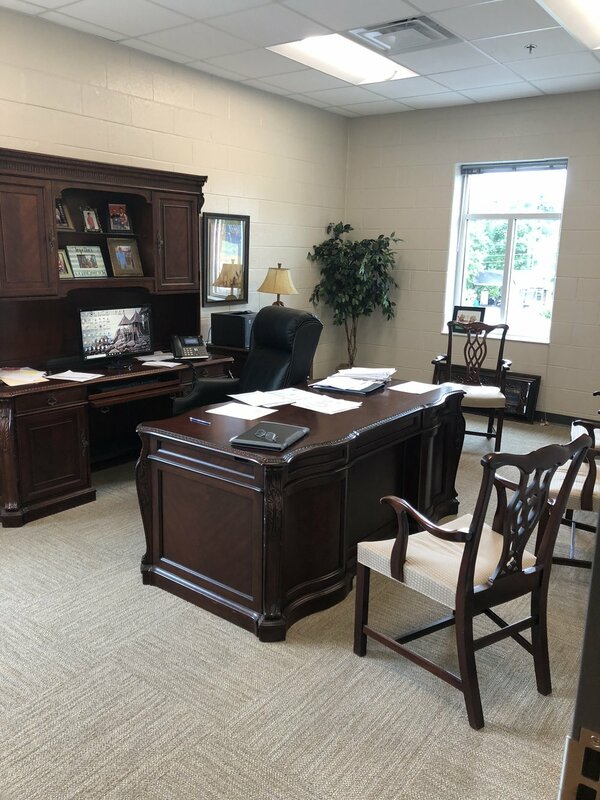 ©2019 J. Cumby Construction, Inc.